The world’s third largest city, with a population of over 17 million, Mumbai is also home to the Bollywood film industry. Capital of the state of Maharashtra and the financial powerhouse of India’s economy, Mumbai is a trilingual city with Marathi, Hindi and English as official languages. 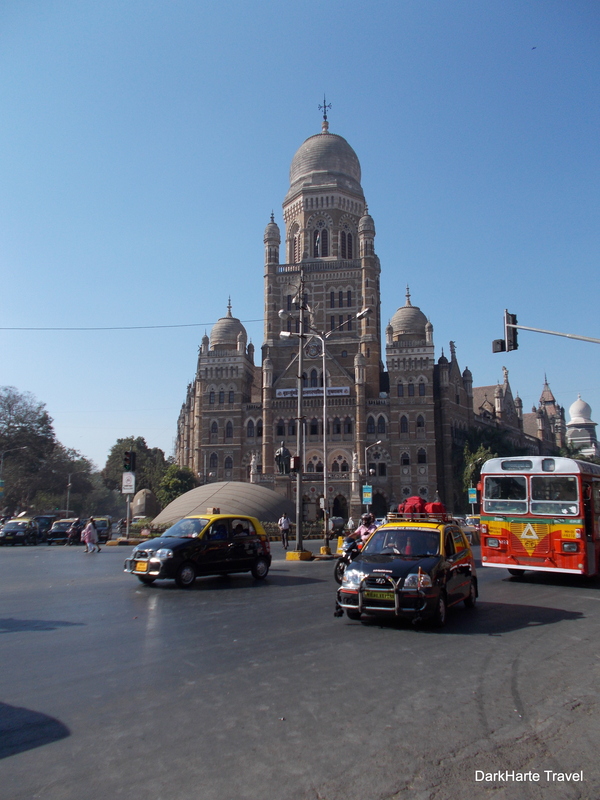 Mumbai is a peninsula city that has expanded northwards from the oldest part in the south. 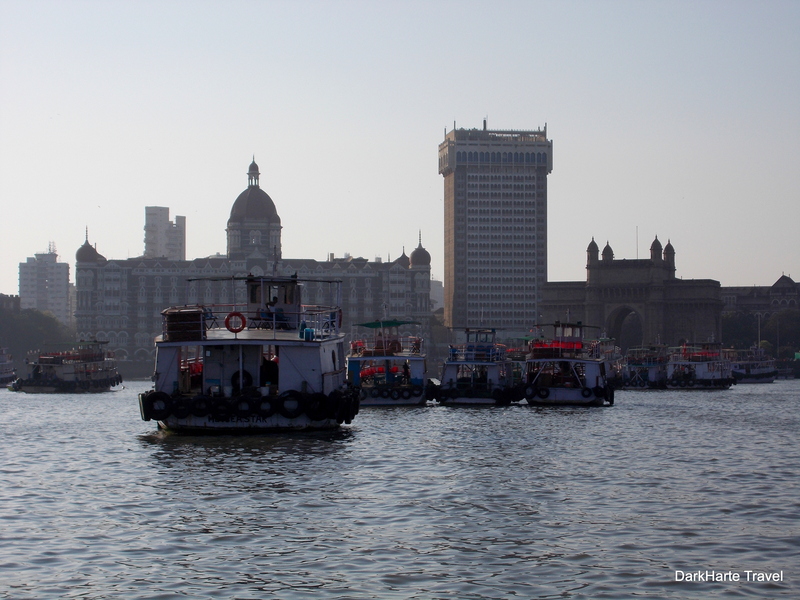 The land forming Mumbai was originally seven islands. 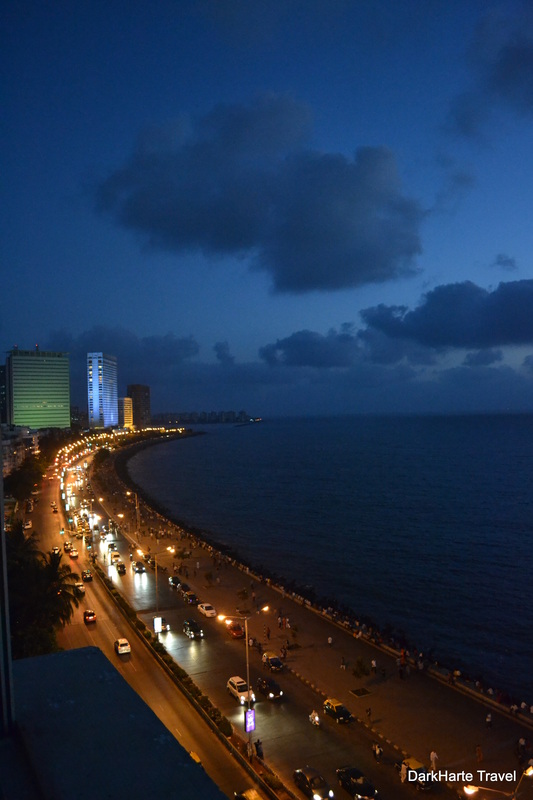 Significant land reclamation has taken place, but the sea is still a major feature of Mumbai and can be seen all around the city. In the days before air travel, Mumbai was the end point of many travellers’ passages to India across the ocean, via the Suez Canal. 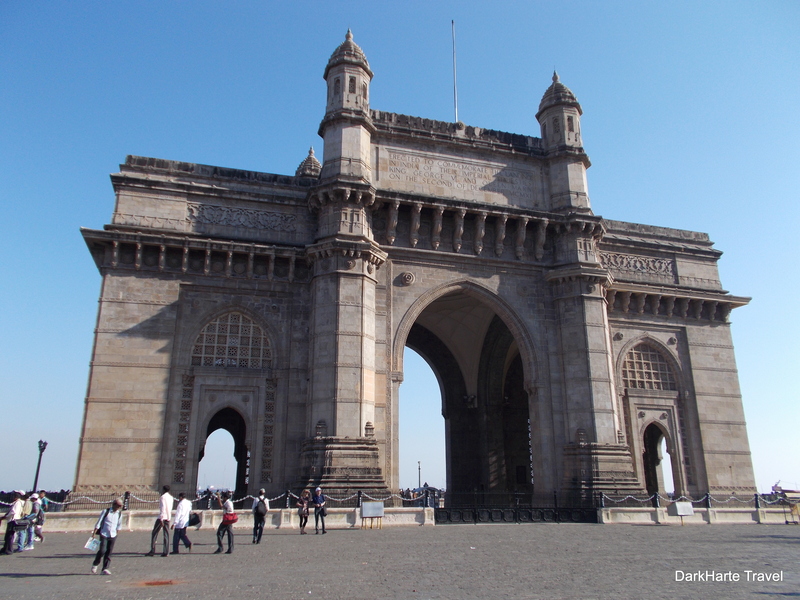 Built between 1911 and 1924, at a time when India was a British colony, the Gateway of India was the first sight for ships arriving in Mumbai. 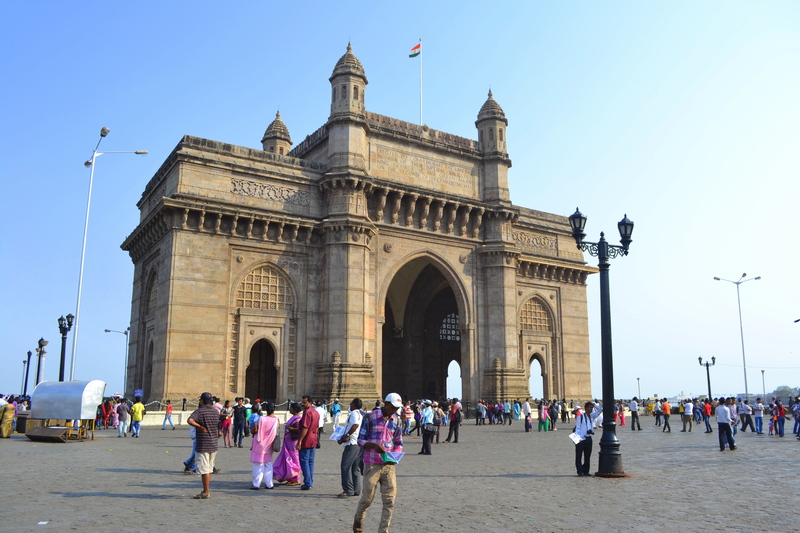 The Gateway of India stands at the edge of the harbour, and is the focal point of a large plaza that stretches back to the Taj Palace Hotel. The southernmost part of Mumbai is surrounded by sea on three sides. From the Gateway of India and harbour on the east side, it’s a pleasant and straightforward half-hour walk across to Back Bay and Marine Drive on the west side. Marine Drive is the long road and promenade around the vastness of Back Bay. 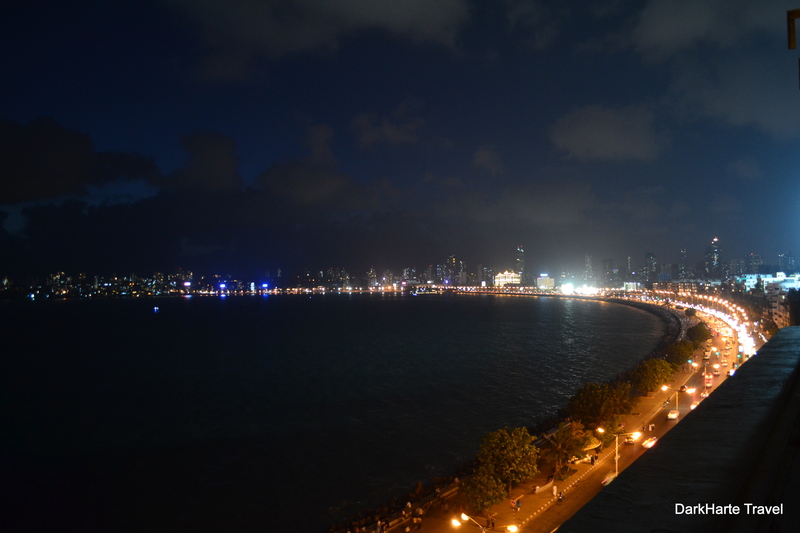 The promenade makes for a soothing, breezy place to wander or sit during the day, and at night Marine Drive is lit up with a string of pretty lights called the Queen’s Necklace. 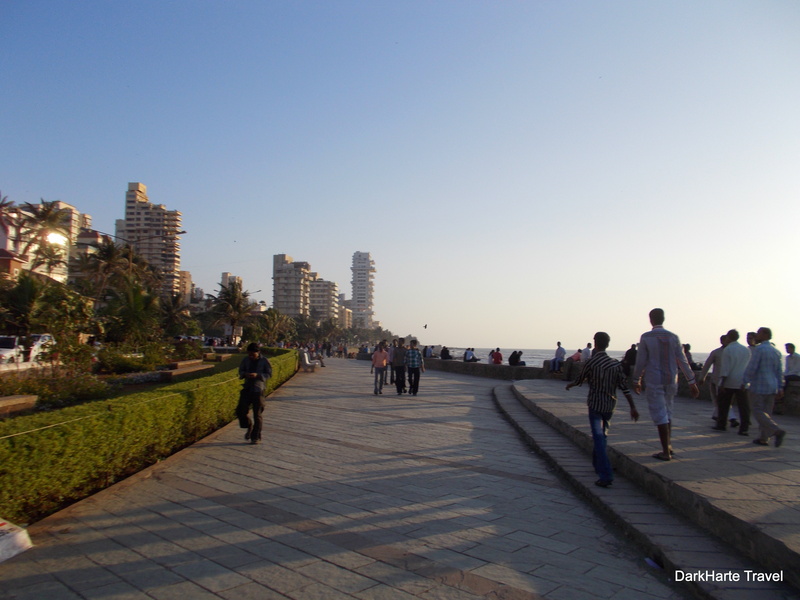 Sitting on the sea wall gives a good view across the bay to the cityscape on the opposite shore, and is a prime place for Mumbaikers to watch the sunset. The Dome is a rooftop bar-restaurant on Marine Drive, and recommended as an ideal spot to have a drink while watching the sun sink slowly down into the ocean. A mysterious and ethereal island off the western edge of central Mumbai, Haji Ali Dargah can be reached only by causeway at low tide. 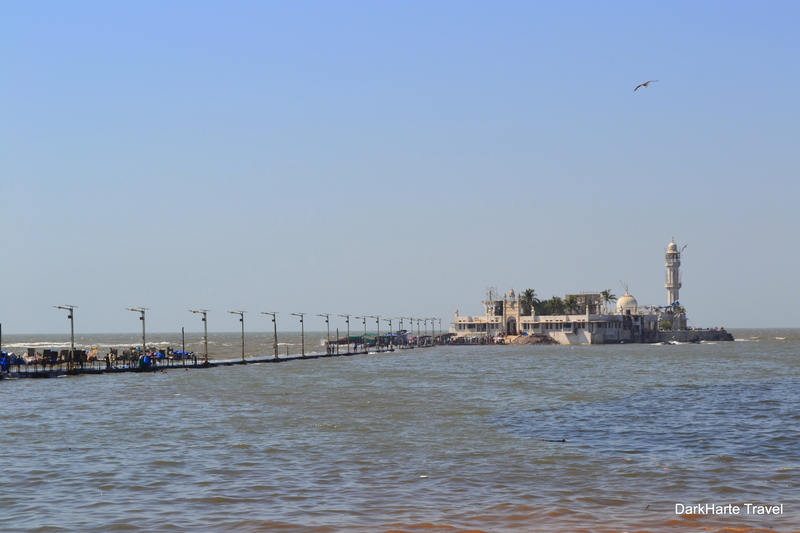 Take the causeway from Mahalakshmi over the sea to the tomb of Haji Ali, a Muslim saint whose remains washed up on the rocks here, according to legend, after he had made a pilgrimage to Mecca. 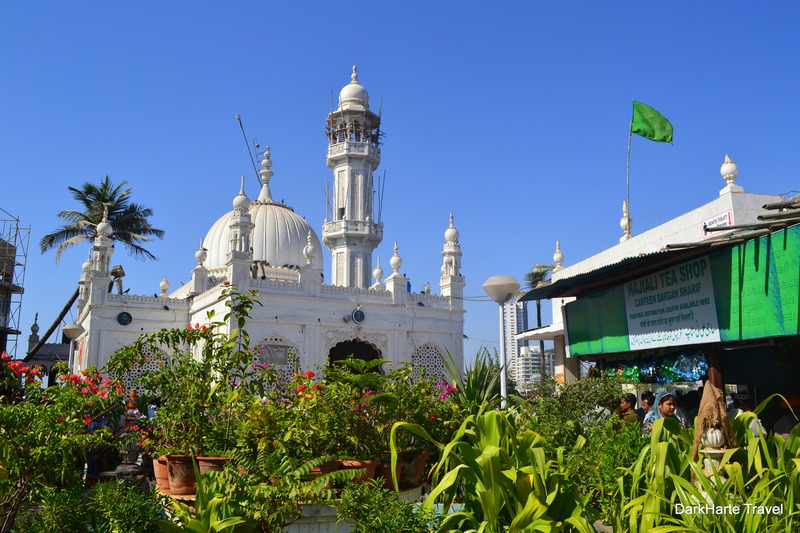 On the island are the six hundred-year-old tomb, a mosque, and a tea shop, all contained within a leafy green and white marble courtyard. The island has a spiritual and enigmatic quality, and is the destination for many pilgrims. 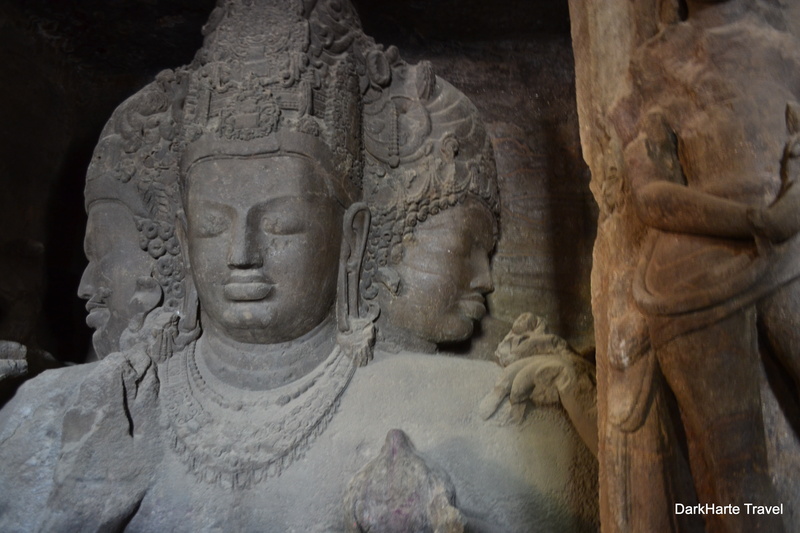 In the middle of Mumbai’s enormous harbour lies Elephanta Island. The harbour is a major world port for freight cargo and is home to the Indian Navy. 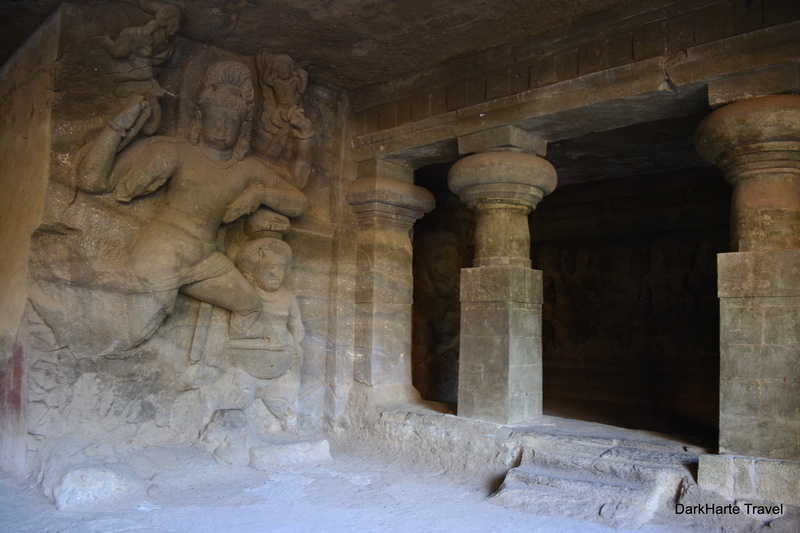 Elephanta Island has an impressive series of manmade caves, built as Hindu shrines. The caves lie at the top of a hill, and the path up is lined with curio stands selling all kinds of souvenirs. Don’t worry about getting a tour guide – many people will offer their services but it’s easy enough to find your way around. 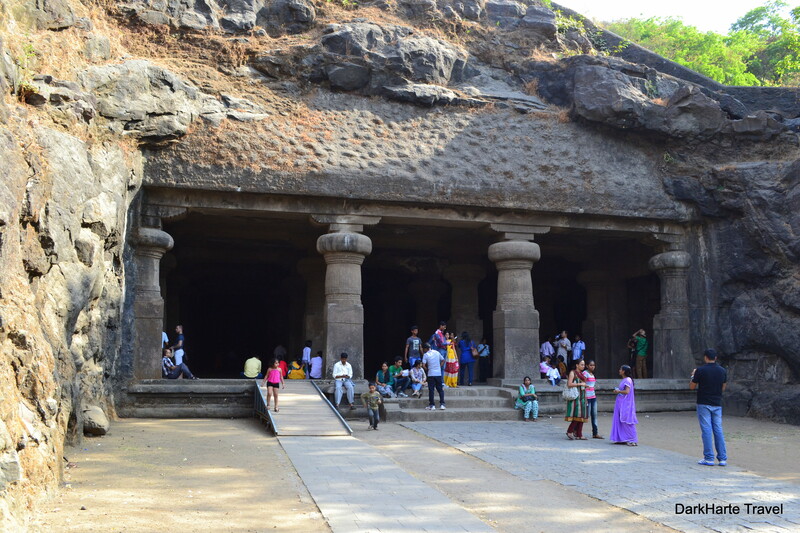 To get to the island and caves, ask around at the Gateway of India and buy a ticket. Boats depart from behind the Gateway. As the centre of civic administration in the days when India was part of the British Empire, Fort has interesting old colonial architecture. It is also one of the best places to experience Mumbai’s (and India’s) fusion of modernity and tradition, a juxtaposition that strikes you as you watch cows roam the pavement outside an air-conditioned Starbucks. Huge banyan trees drape their copious, vine-like roots over the paving around Horniman Circle, and the central Garden is a nice park to rest in while enjoying the shade and a brief respite from navigating busy roads. 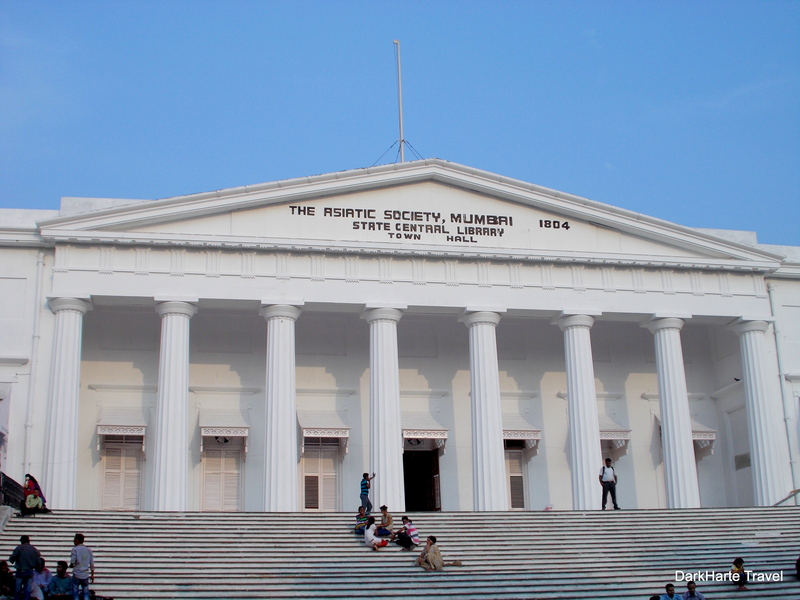 Also around here are the Asiatic Society library, a brilliant white neoclassical building which was once the colonial town hall, the Indian Navy Barracks, and St Thomas’s Cathedral. The cathedral’s cool quiet interior is a sanctum, interesting for its British style with tropical features, such as ceiling fans and bibles in Devanagari script. 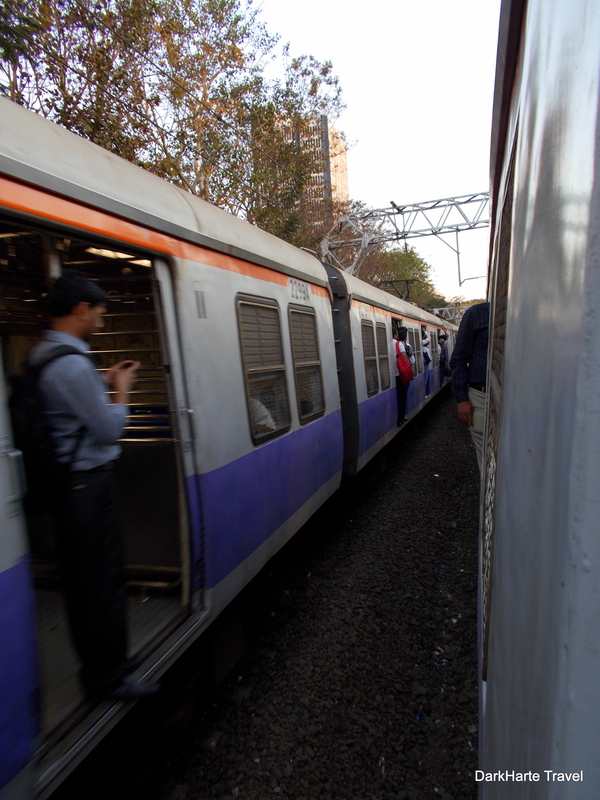 The trains are to me one of the most enjoyable things about Mumbai, but I don’t think many visitors experience them. 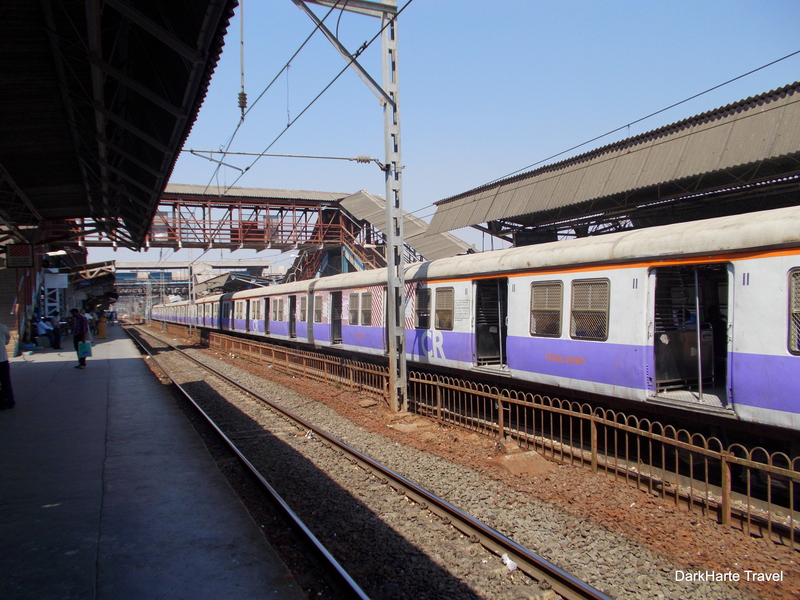 The suburban train network in Mumbai is impressive, with trains running very frequently and serving many stops for a low price. It is also one of the best ways to experience the city. Squeezed onto the train with a crowd of Mumbaikers, the trains give you views of the sea, slums and skyscrapers, while a hot wind rushes past through the open doors and windows. 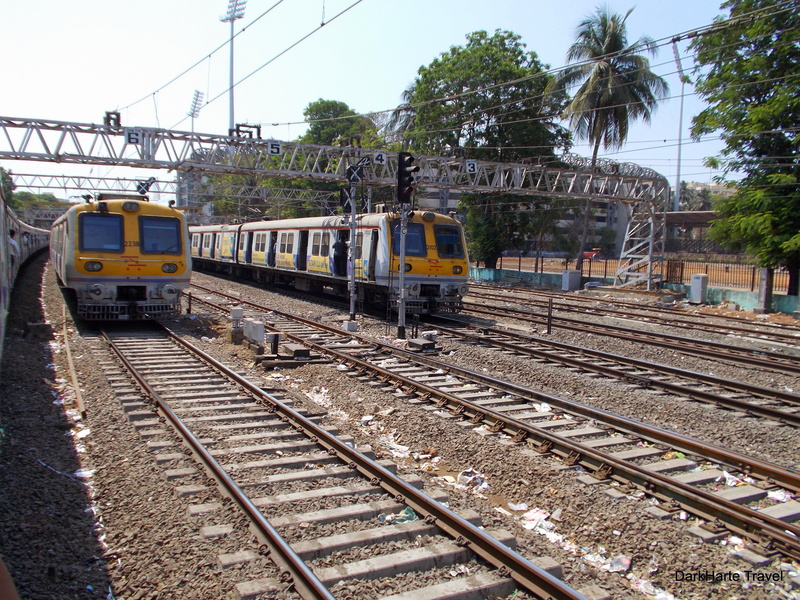 A good journey to take is the Western Line railway from Churchgate Station, which is midway between the Gateway of India and Marine Drive. The ticket office at Churchgate is in front of the platforms, and you can buy First or Second class tickets. Destinations you could travel to include Marine Lines or Charni Road (for a very short journey – you get off near Chowpatty Beach), to Mahalaxmi or Lower Parel (for a slightly longer journey, to central Mumbai), into the suburbs to Bandra or Santacruz, or all the way to Andheri (from where you can get an autorickshaw to the airport). First class is more expensive (about £1 for a return to Bandra) and there’s more space, Second class is cheap (about 20p for a half-hour return journey) but probably not recommended if you don’t like crowds. There are women’s and general (mixed) carriages; women can travel in either, men can only travel in the general carriages. The women’s carriages helpfully have painted pictures of ladies on the outside, near the doors. A word of warning though: while you can jump off the train onto the platform well before it stops, it may not be as easy as fellow passengers make it appear! Following on nicely from riding the trains is exploring the suburbs. 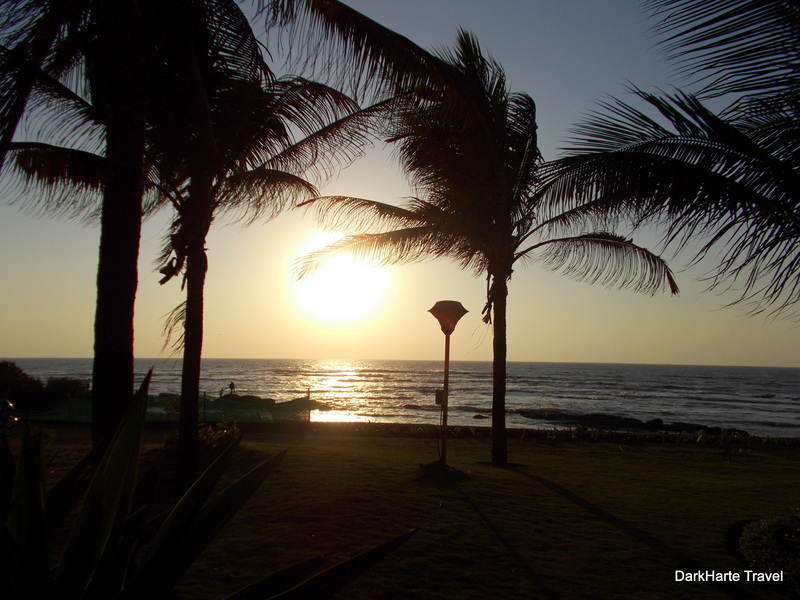 The western fringe of Mumbai’s suburbs is lined with palm trees, mangroves and long sandy beaches. Juhu has a city beach where you can wander along the sand for miles, and enjoy street food from stalls actually on the beach. 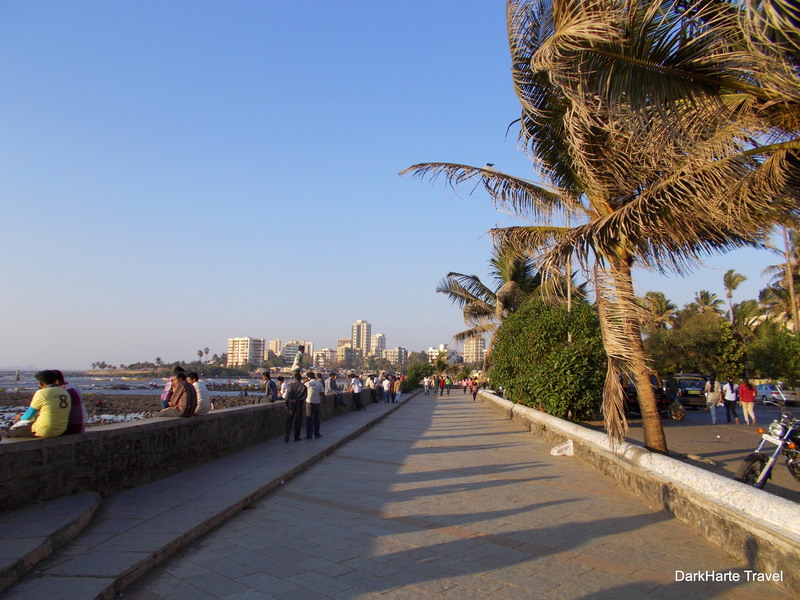 Carter Road and Bandstand are promenades in Bandra West, where there is no sand but rocky outcrops, mangroves and palm trees. 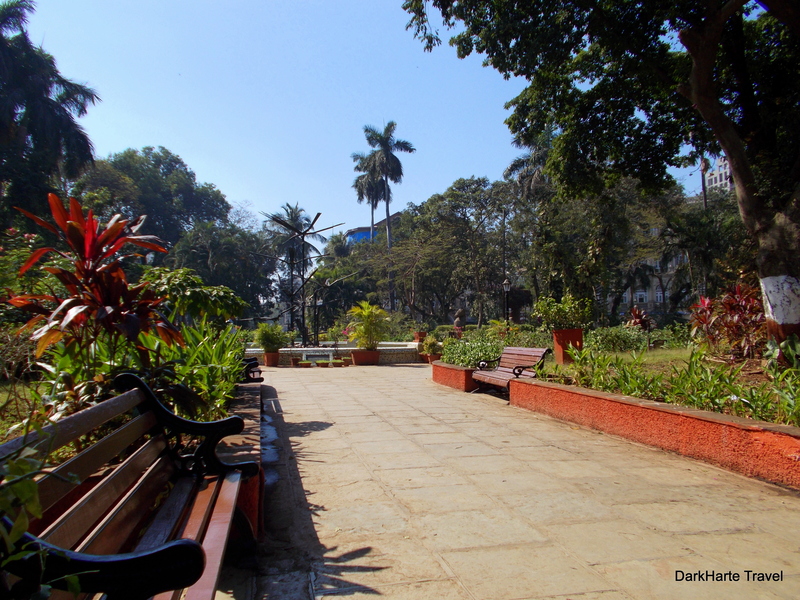 Bandstand promenade, in Bandra West. Bandra is an interesting suburb worth a visit. It’s a mixed community with a relatively large proportion of Muslims and Christians, where high-end stores and homes of the super rich are a stone’s throw from run-down tenements and slums. Bandra West is the home of Bollywood superstars Shahrukh Khan and Salman Khan, whose residences can be seen en route to Bandstand promenade. Bandstand also has a Bollywood ‘Walk of the Stars’ along the seafront. Kareena Kapoor’s handprint, Bandstand, Bandra. Bandra has interesting mosques and churches, such as St Andrew’s and Mount Mary, as well as old colonial properties, good restaurants and even a wine bar. On Fridays the midday prayers at the Jama Masjid near Bandra station can see hundreds of people praying outside on the street. 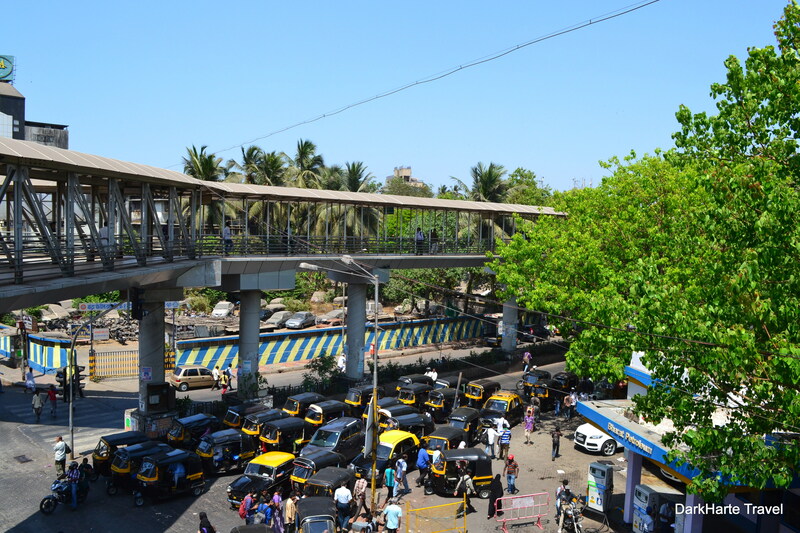 The Mumbai Skywalk Project was an initiative started in 2008 and saw 36 skywalks built across the city. The skywalks are pedestrian pathways raised above the roads. They connect into footbridges at suburban stations and run to popular destinations, with the aim of providing a safe route for pedestrian commuters walking to and from trains. 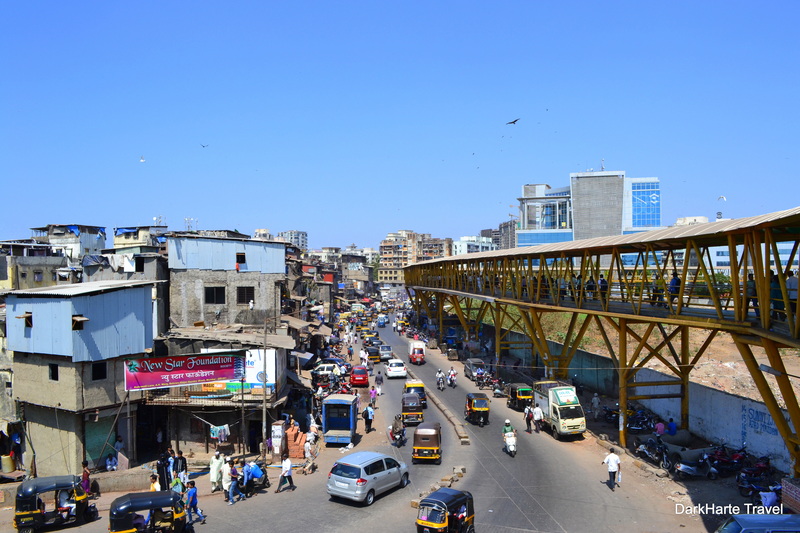 The Bandra skywalk was completed in June 2008, and was the first in Mumbai. The skywalk offers a great opportunity to watch the action on the streets below, without being caught up in it. The elaborate Taj Palace Hotel is not for staying in unless you have plenty of money to spend, but it’s worthwhile seeing the grand opulence that is at odds with many other parts of Mumbai. The tea room on the first floor has a great view of the Gateway of India and the harbour. The gift shop on the ground floor is a good place to buy postcards and city maps; their selection is much better than those sold by postcard touts on the plaza around the Gateway of India. 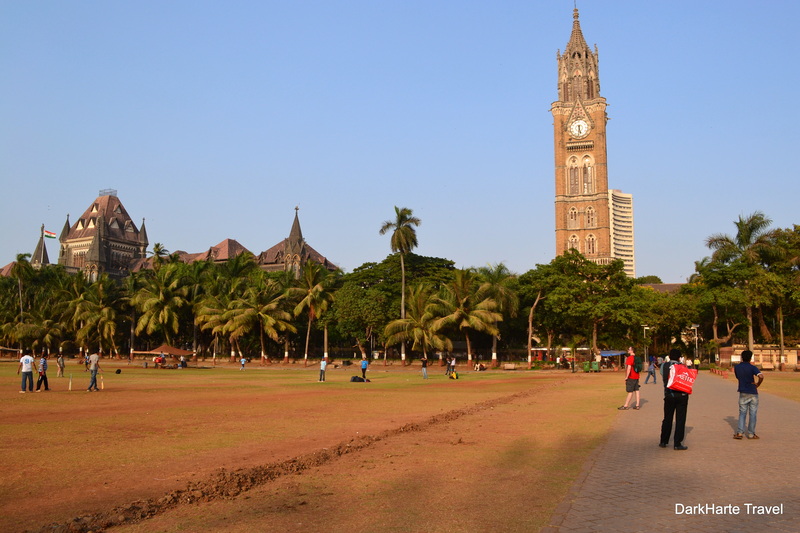 Part of the University of Mumbai, Rajabai Tower is a notable sight in South Mumbai. In front of the clock tower lies the Oval Maidan, a large and famous cricket ground fringed with palm trees. Cricket is played here every day, and you can wander through the centre of the Maidan. 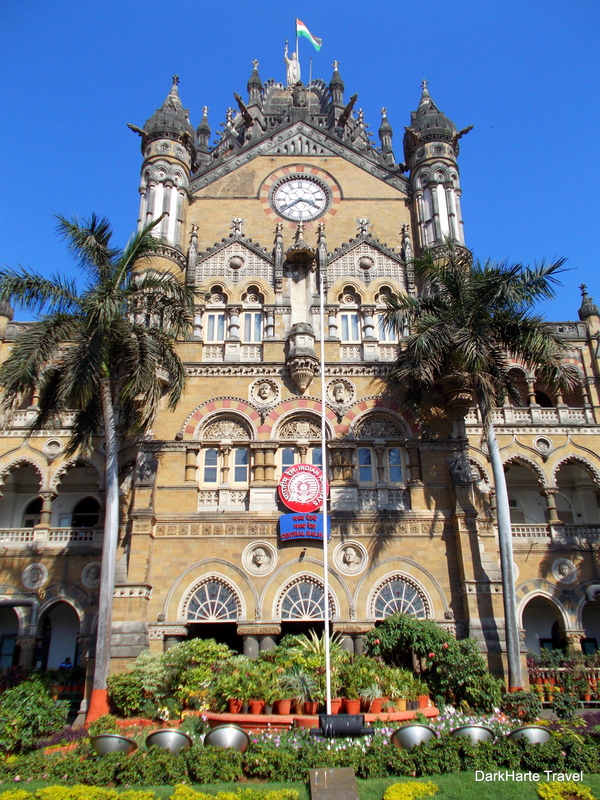 Formerly Victoria Terminus or VT, CST is an UNESCO World Heritage site and the largest train station in Mumbai. It is the terminus for suburban Central Line trains as well as many national and regional rail services. 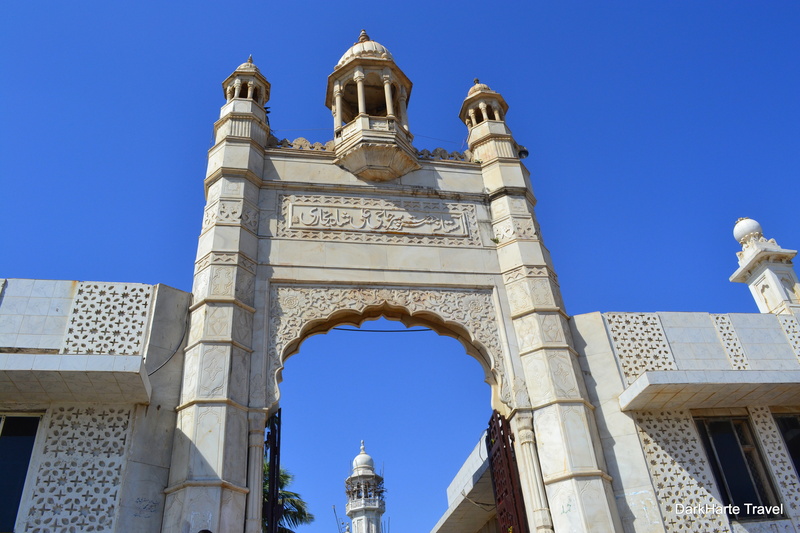 The building’s architecture was influenced by both Victorian gothic and the Mughal tradition. 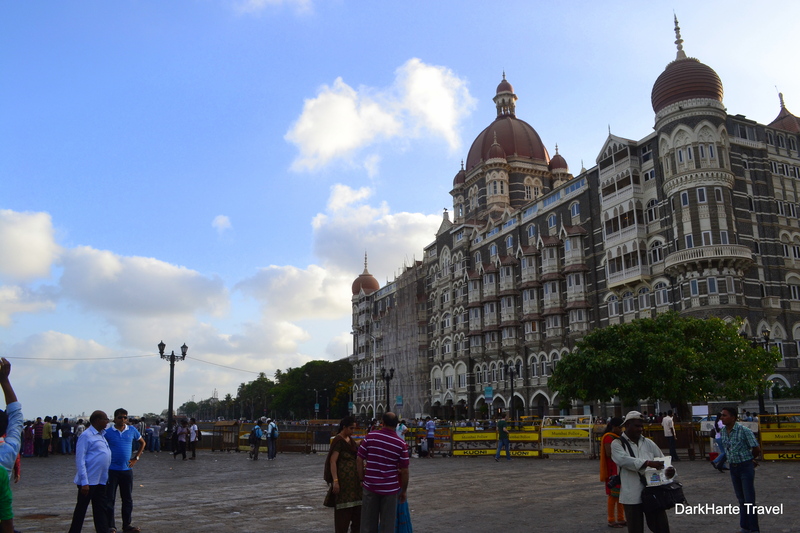 Most recently, CST was the setting for the final dance scene in Slumdog Millionaire. 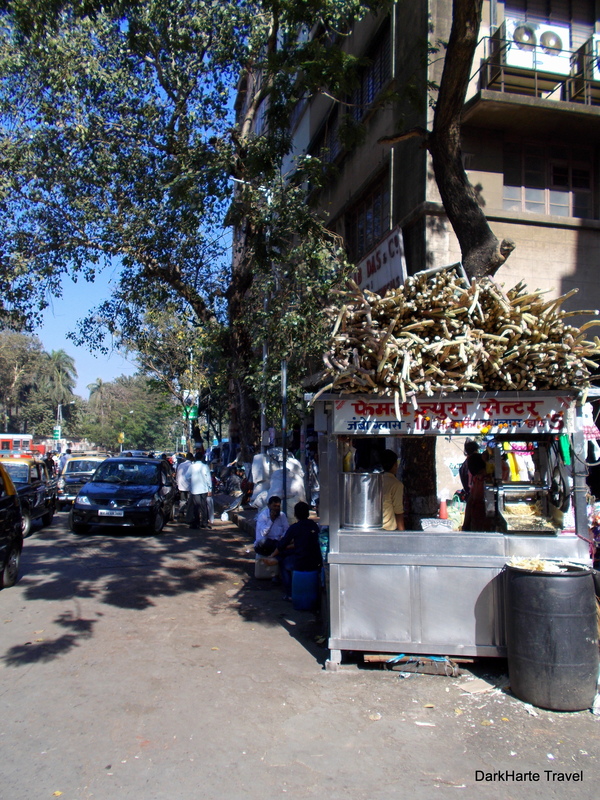 Mumbai is a great place to enjoy street food, cafe culture and good restaurants. Street food options range from chicken wraps in Colaba, fresh watermelon juice from a juice stand in Fort, to trying sugar cane juice near CST or a masala dosa on Juhu Beach, along with myriad other opportunities for new experiences. 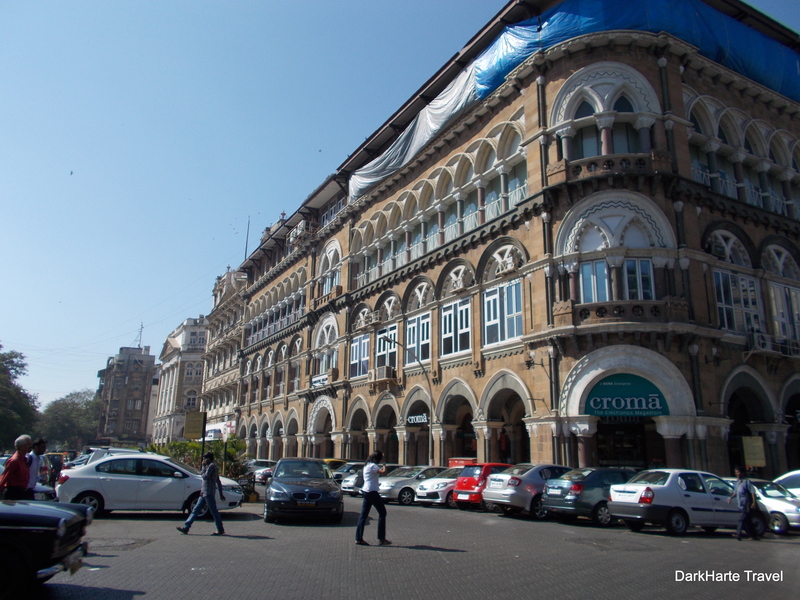 There are numerous restaurants around Colaba, Khala Ghoda and Fort in South Mumbai. Across Mumbai, the gems are Lemongrass, a wonderful Thai restaurant in Bandra West (from Bandra station ask for an autorickshaw to Pali Naka), Out of the Blue in Khar, and the famous Leopold Cafe in Colaba. 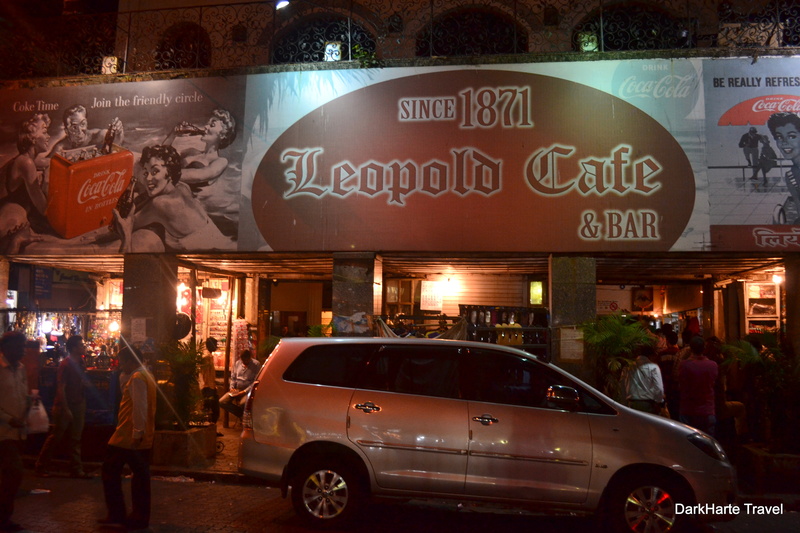 Leopold’s features heavily in Gregory Roberts’ novel Shantaram, and copies of his book are sold in the restaurant. 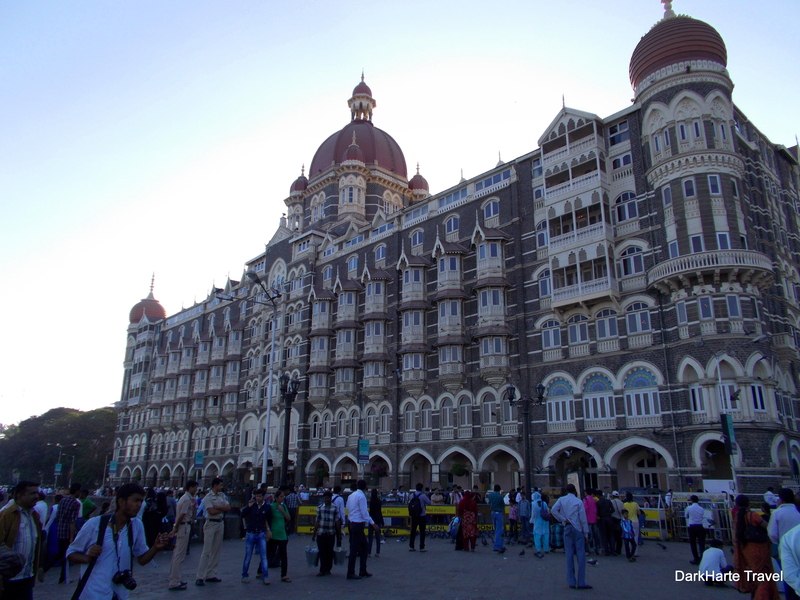 It was also one of the sites targeted in the 2008 Mumbai terror attacks (along with the Taj Palace Hotel and CST), and you can still see some of the bullet holes in the walls. If you have more suggestions of things to do in Mumbai, I’d love to hear from you. If you’d like more information on how to do one of the activities listed above, please get in touch via the comments below.